Here’s a super cute DIY Backpack from The Felt Fox. Yes, please! 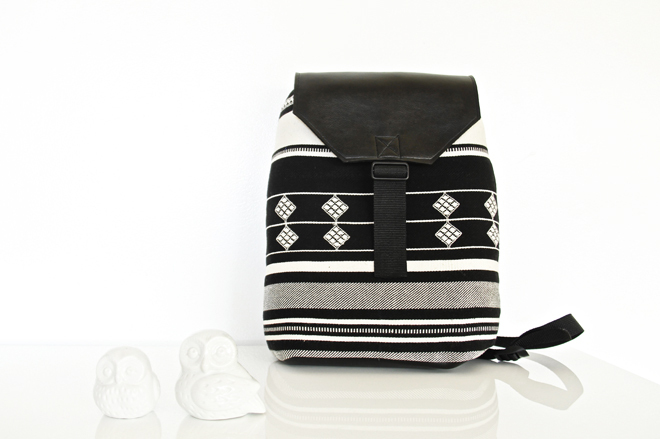 Find the Tribal Print DIY Backpack tutorial here. Love this tutorial? We recommend pinning from the original source.